Could the Toyota FT-86 Bring Driving Excitement Back To Toyota? Don’t you love automotive rumors especially when it is one that fulfills that long-time dream of your favorite supercar making its way to production and into your driveway? Sure, it’s great to daydream from time to time even if that supercar happens to be the return of the Toyota Supra, not in the form of the Lexus LFA though. 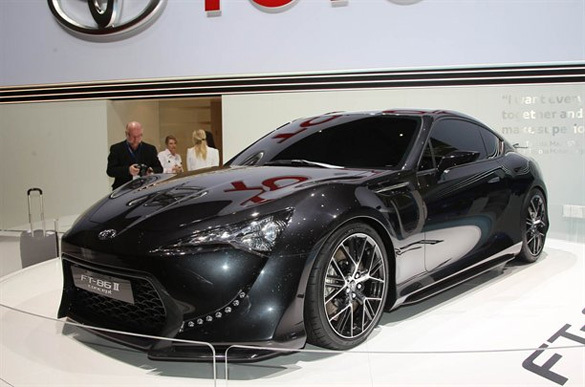 You may have already seen the new Toyota FT-86 concept or even the revamped version at the Geneva Motor Show this year, the FT-86 II. Did you think to yourself that Toyota could really resurrect that good old ‘excitement’ feeling that somehow vanished with the demise of the Supra, Celica and even the MR2? Somehow it seems like ‘a lot’ is riding on the introduction of the Toyota FT-86 whether it is badged as a Scion or Toyota. What does this car really mean for Toyota and their over-all perception? When you think of Toyota what comes to mind? Maybe hybrids, boring but reliable family cars, bestselling sedan in America, off-road capable vehicles – what else? What about modern-day sports cars? Well, they have the LFA from their Lexus brand but that is completely unrealistic unless you have managed to overcome today’s economic conditions and became one of the uber-rich that doesn’t mind dropping over $375K on a Japanese supercar. I honestly believe that bringing the FT-86 into production will put Toyota in a position to be once again recognized as an exciting car company. They may be able to learn a few things from Nissan and the re-conception of cars like the 370Z and GTR. For years we have all awaited the return of the Toyota Supra, arguably one of the baddest Japanese sports car in our generation. 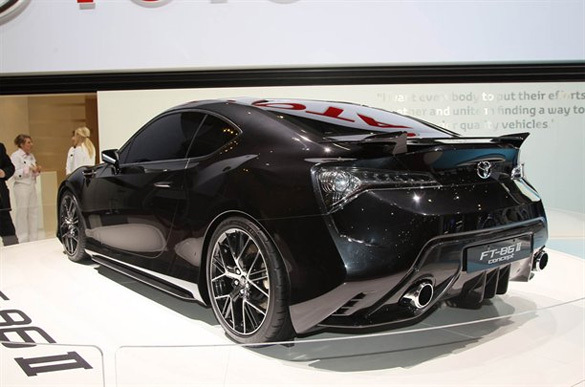 The FT-86 could temporary fill that void reshaping Toyota’s image in the eye of many automotive enthusiasts. Surely the FT-86 is nothing like a Supra, but just think of what it could mean for igniting future sports car developments from Toyota. 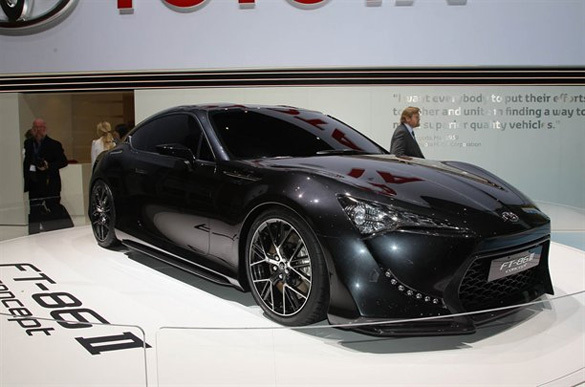 Between the Lexus LFA and the new FT-86, Toyota has a large gap to fill and we can’t wait to see what they fill it with.